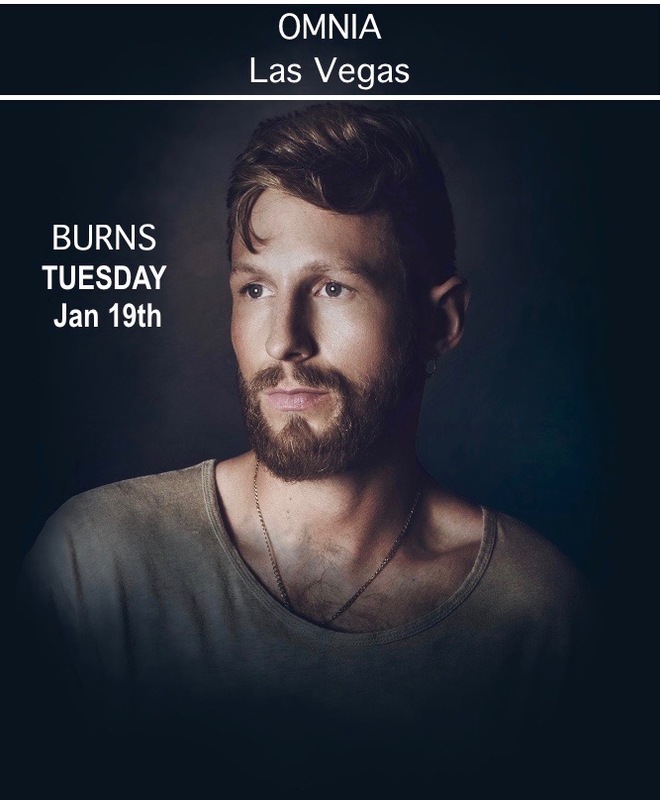 BURNS at OMNIA Nightclub Las Vegas. Contact 702.741.2489 City VIP Concierge for Table & Bottle Service and the BEST of OMNIA Las Vegas. « Mike Attack at MARQUEE Nightclub Las Vegas. MARSHMELLO at SURRENDER Nightclub Las Vegas Mike Attack at MARQUEE Nightclub Las Vegas.